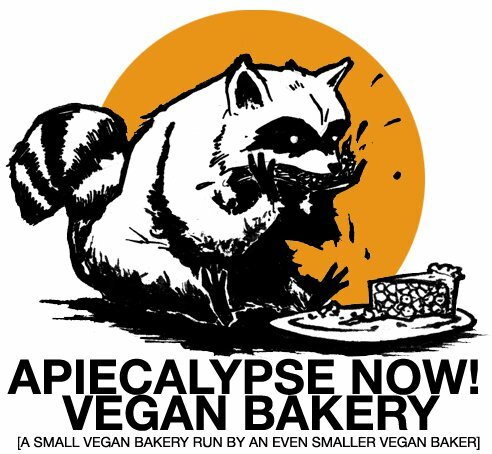 For more information on how to satiate your taste buds with vegan deliciousness from the most appropriately named bakery around, check out the APieCalyspe Now! website here. Fair Warning: The Animal Voices team does not advise listening to this episode on an empty stomach! Tags: APieCalypse Now, Cooking, Jenny Bundock. Bookmark the permalink.